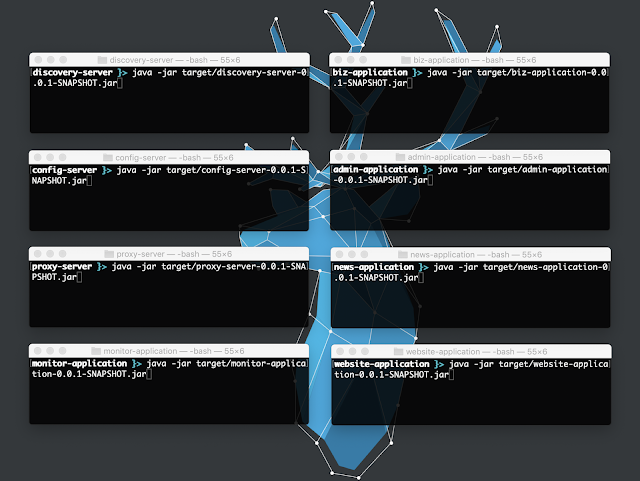 Packt Publishing has two copies of Vaadin 7 UI Design By Example to be given away to two lucky winners. The contest is valid up until October 5th 7th 12th, and is open to everyone. Winners will be selected on the basis of their comment posted. This is what Packt Publishing says about the book:Vaadin 7 UI Design By Example written by Alejandro Duarte, is an engaging guide that teaches the user how to develop web applications in minutes. 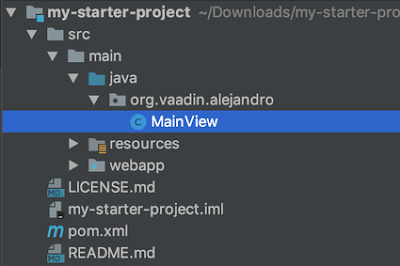 This book shows the user how to use Eclipse, Netbeans, and Maven to create Vaadin projects. It then demonstrates how to use labels, text fields, buttons, and other input components. 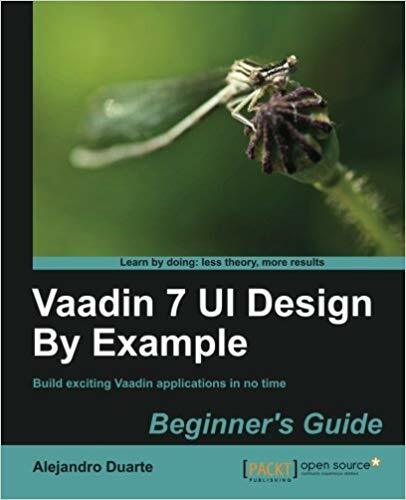 The book also explains Vaadin theory to prepare the user for the rest of the trip that will enhance their knowledge of Vaadin UI components and customization techniques. Join the contest! Leave your comment! English, Spanish, Italian, Russian, any language accepted!